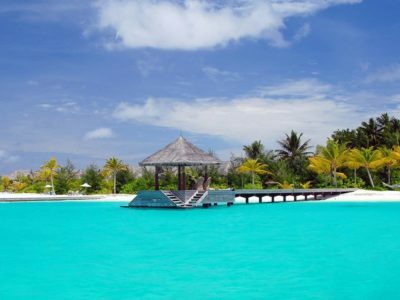 Just imagine lying on a powder soft beach next to a gently lapping azure blue sea, soaking up the sun and being caressed by a gentle breeze. Imagine being a thousand miles from anywhere in the middle of the ocean. What could be more special than sharing a drink by the pool as the sunsets or walking down the beach in the moonlight? Now make your dreams come true with a World Rainbow Island Hotel. 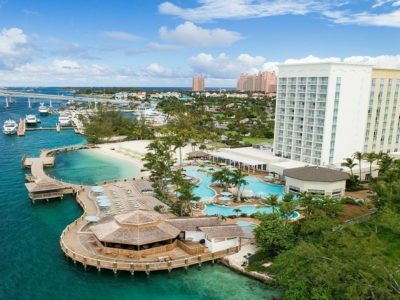 Our Island hotels are the epitome of luxury. 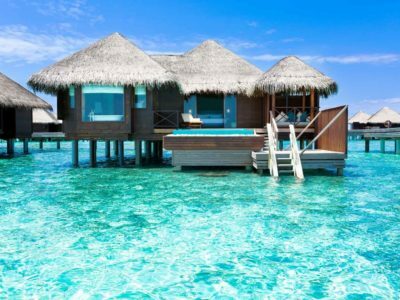 World-class hotels in Island resort locations. Take a look at our favorites. This is what dreams are made of. 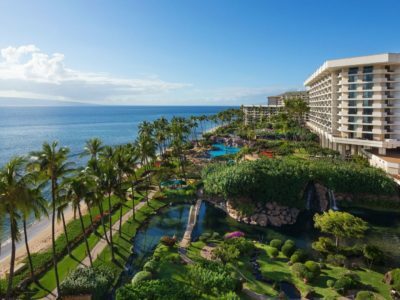 Hyatt Regency Maui Resort & Spa is a luxurious hotel offering elegant accommodation and a range of exceptional services and gorgeous views for a taste of paradise. 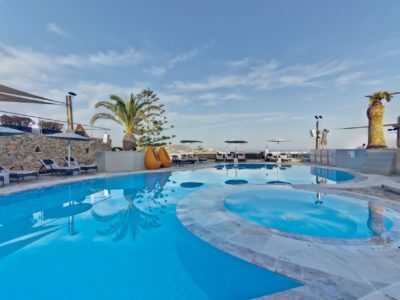 Stunning panoramic views of the picturesque Mykonos town as well as the Aegean sea, the Elysium in Mykonos is your hot and hip gay hotel.